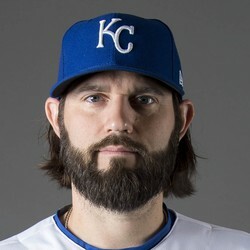 Jason Hammel allowed eight runs on nine hits and a walk in two innings of work on Friday night against the Red Sox. He took the loss and fell to 2-11. Hammel has now allowed 21 earned runs over his last three starts, in which he threw 12 innings. He's not an option any format at this point and can be left on the waiver wire.